Silence wrapped around them shutting out the noise of the crowds and the traffic from the road behind. As Zack gazed up at Archie, the world stopped turning. Archie hadn’t responded, hadn’t said that he loved him back. The warm air felt dense and heavy, like a huge weight had settled on his chest as the words he needed to hear were left unsaid. 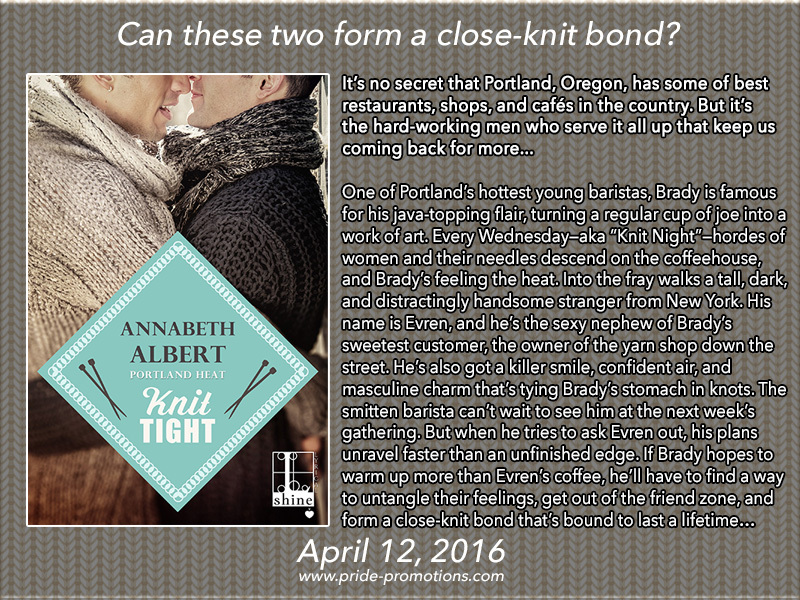 His chest tightened and grew heavier. Zack tried to fill his lungs with the warm night air, but it was no good. A born and bred Londoner, she may have moved to someplace more leafy but the city is still very much part of her DNA, which is why her books are set in and around present-day London providing a thrilling, metropolitan backdrop to the main action. Enter to win a PDF or ebook version of The Story of Love. Must be 18 years of age or older to enter. 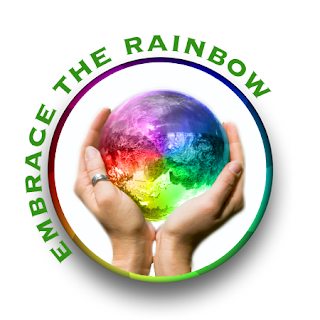 This entry was posted in Book Giveaways, Book Reviews, Book Tours and Contests, Books, Contemporary fiction, eBooks, LGBTQ Book Reviews, M/M Book Reviews, M/M Contemporary Fiction, M/M Fiction, M/M Romance, Self Published and tagged a Pride Promotions Book Blast and Contest, author A.E. Ryecart, gay fiction, The Story of Love (Urban Love #2) by A E Ryecart, Urban Love series by A E Ryecart. Enter to win a Rafflecopter Prize: $20.00 gift card. Must be 18 years of age or older to enter. 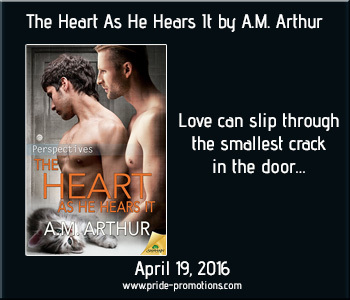 This entry was posted in Book Giveaways, Book Reviews, Book Tours and Contests, Books, Contemporary fiction, eBooks, LGBTQ Book Reviews, M/M Book Reviews, M/M Contemporary Fiction, M/M Fiction, M/M Romance, Uncategorized and tagged a Pride Promotions Book Blast and Contest, author Annabeth Albert, bisexual character, gay fiction, gay knitters in love, Knit Tight (Portland Heat #4) by Annabeth Albert, New Adult, Portland Heat. Prince Itu Graus thought coming out in front of the entire royal court was bad. Being exiled by his father to the frozen wastelands where he struggled just to survive was harsh. But, running for his life is so much worse. His planet invaded and the royal family assassinated, Itu leaves his world one step ahead of a death squad. Hiding from those who want him dead and just trying to survive are now his only goals. Loka Chalce is known as a trader who travels the galaxy to buy and sell goods, but he has a secret life known only to a few as a licensed enforcer for the Interplanetary Council. When a contract comes across the com for a deposed prince who is running directly towards those Loka loves, he only stops long enough to be certain it is genuine before accepting the job. But what happens when the man you have been hired to keep from ever returning to his world turns out to be someone you would much rather protect? “This discussion is over with,” Loka stated, flatly. Salio’s laugh was pure evil as she flounced towards the front of the store. “Hey, Bira, guess what?” she called out. Loka sighed and scrubbed his face with both hands. “Oh man, Uncle Loka, you better run now. They’ll have you married and settled before morning,” Alor cackled. I’m a self-published writer of stories set on worlds that live only in my mind. If you think it can’t happen, well, I do my best to prove you wrong. 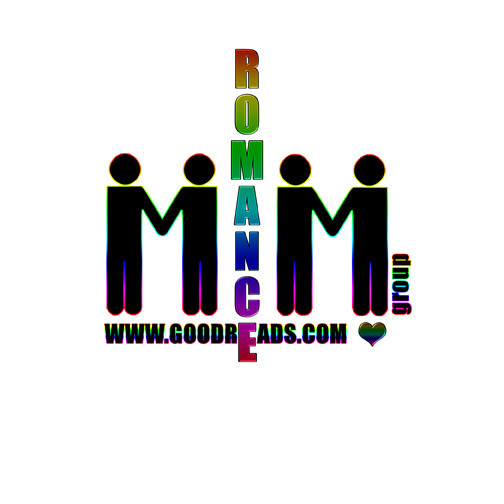 I mainly write romance because I like to take the most unlikely of couples (or trios) and give them a happily ever after. My characters quite often pick up the personalities of my family and friends – which can lead to the most interesting of conversations, believe me. I live in the wilds of Northeast Oklahoma with Mija, a rescued hound of unknown mixed heritage, and a rose point Siamese named Kiko who delights in tormenting both Mija and me when we’d rather be relaxing or sleeping. 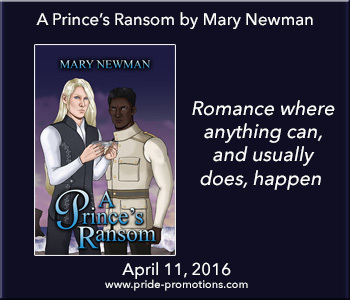 This entry was posted in Book Giveaways, Book Reviews, Books, eBooks, Fantasy, LGBTQ Book Reviews, M/M Book Reviews, M/M Fiction, M/M Romance, Uncategorized and tagged a Pride Promotions Book Blast and Contest, A Prince’s Ransom by Mary Newman, author Mary Newman, gay fiction, m/m fantasy fiction.